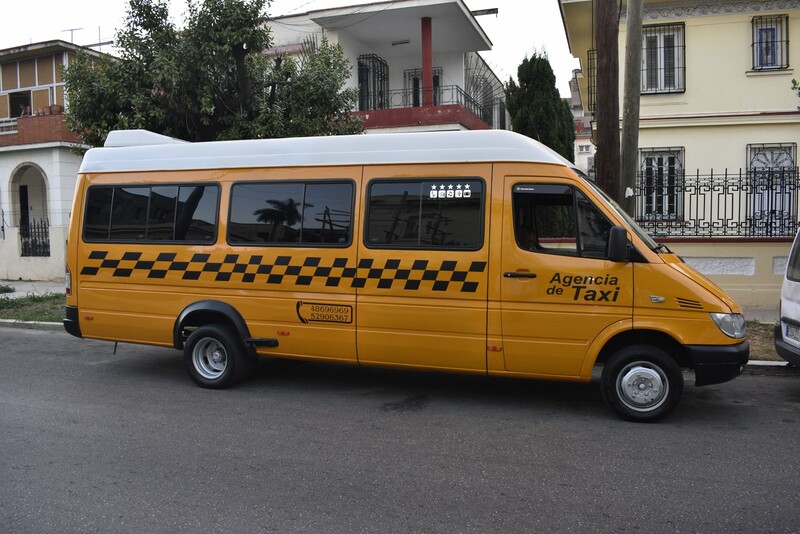 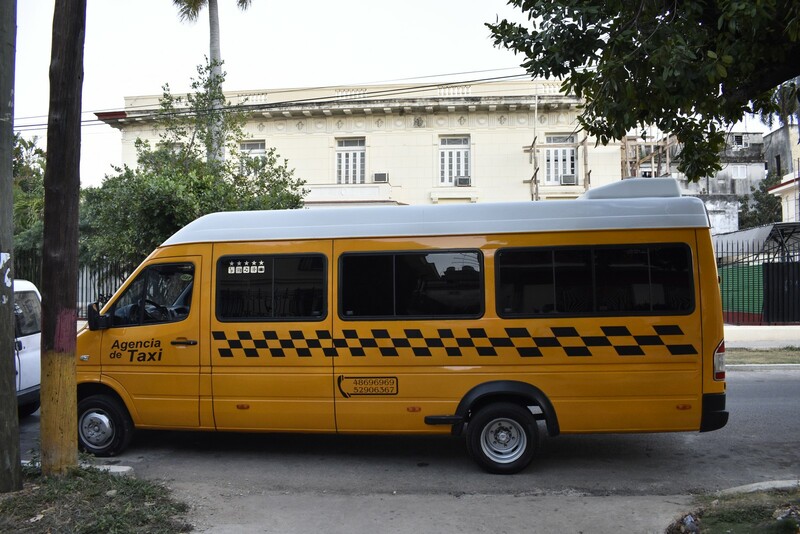 Auto Paquito is a Mercedes van that can carry 15 adult passengers and their baggages; it is a van car type with manual transmission and air-conditioning, available for rental with driver; during rental, driver is available for customer’s requests. 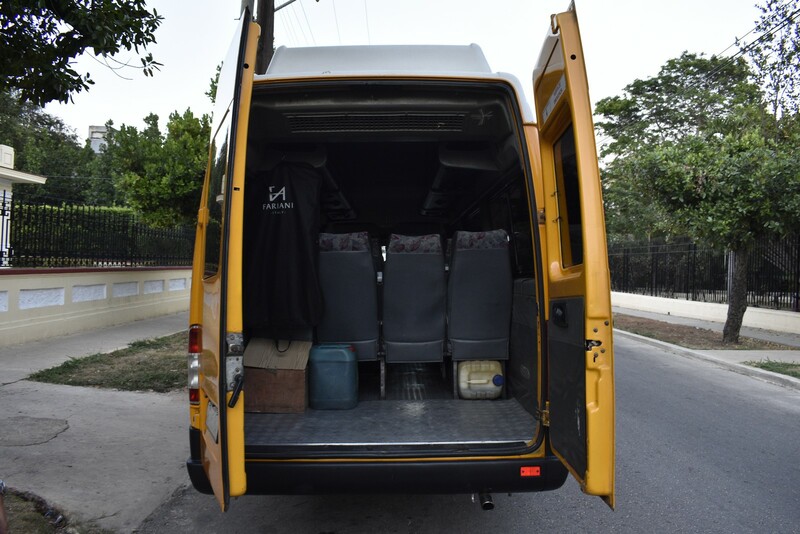 Price starting from 250 CUC/day and includes lodging and food for the driver. 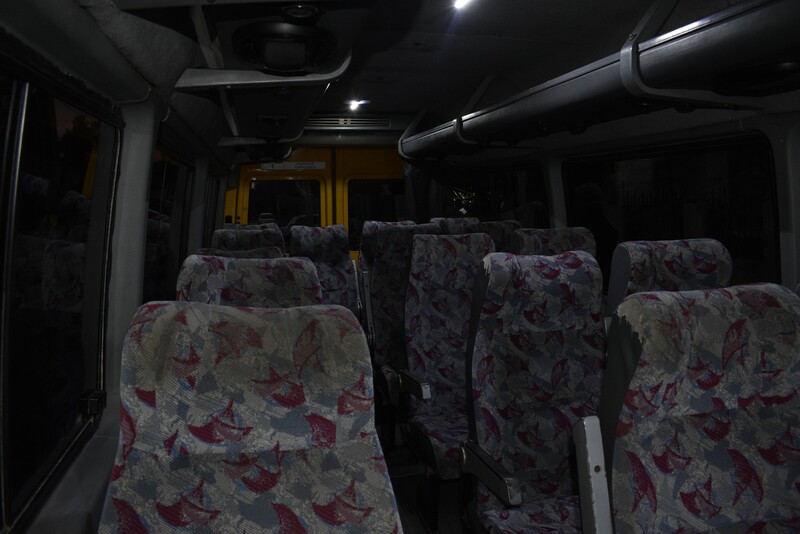 Fuel is not included in price.